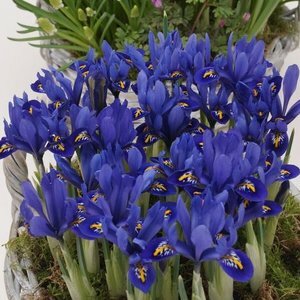 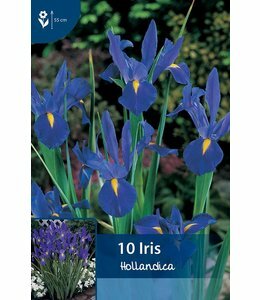 Botanicie have discovered more than 200 different kinds of irises. 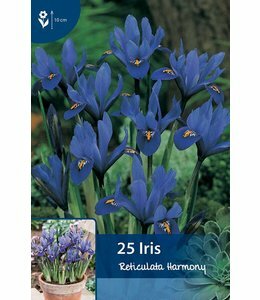 Some grow from bulbs others from rhizomes, so they are categorized under the perennials. 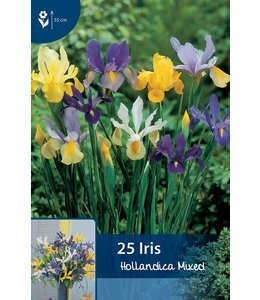 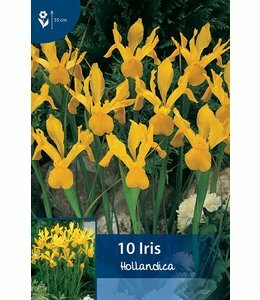 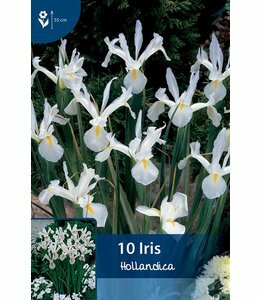 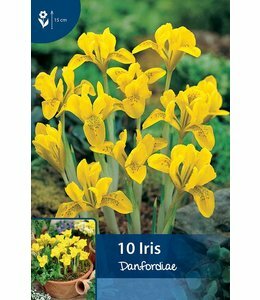 The irises out of the category bulbs and tubers are excellent to use in the garden.